China Airlines will be able to offer pharma customers access to CSafe Global’s temperature-controlled air cargo containers after the two firms signed an agreement. “We are pleased to sign this new master lease agreement with CSafe Global” said China Airlines. “Our healthcare and pharmaceutical customers who require strict temperature control of their products during transport will benefit from access to CSafe’s industry-leading cold chain technology and global customer support." 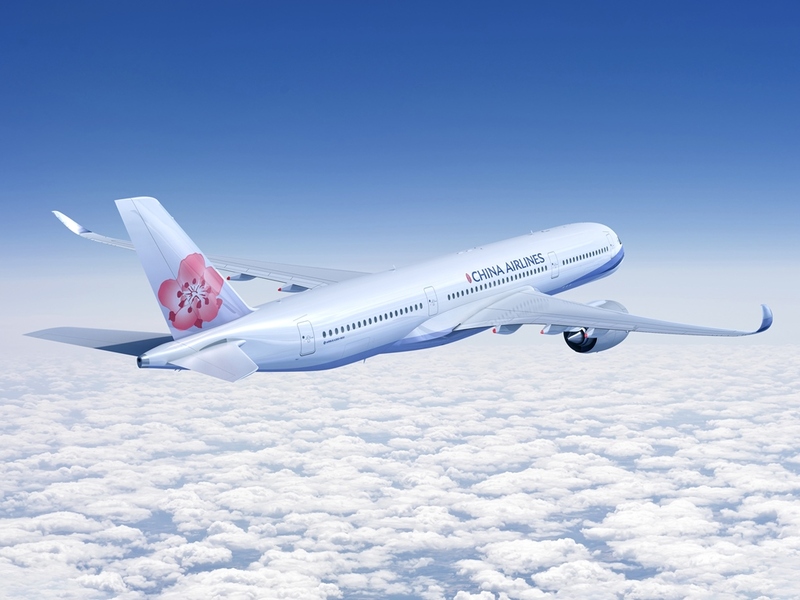 Brad Jennings, VP of Global Marketing at CSafe Global added: “ CSafe and our customers are very excited about the addition of China Airlines to our airline partner network and look forward to a fruitful and long-term collaboration." The airline offers 97 destinations in 27 countries.